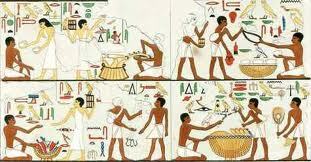 New trading market has been built on the shore of the Nile. Please visit tomorrow so you can see the opening ceremony. Many goods available. Space still left for shops.